Donn Draeger was born on April 15, 1922 in Milwaukee, Wisconsin. 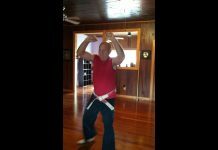 He lived and trained in Asia for decades and was an expert in Asian martial arts. He was an author with over twenty titles about martial arts and fighting systems. Most books in his day were written in Asian languages so Draeger’s books became very valuable martial arts resources for English speaking peoples. 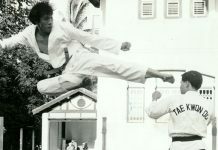 He was also technical director of the magazine Martial Arts International. 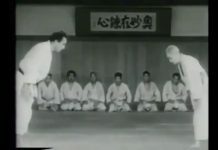 Draeger began his study of the martial arts at 7 years of age and trained in jujutsu but switched to judo and by the time he was 10 he was ranked as a 2nd Kyu or Nikkyu, which is just below black belt level in judo. Draeger joined the Marine Corp and was stationed and spent a great deal of his service time in the Pacific Rim area and in Japan where he lived and studied many of the classical martial arts for over a decade. By 1948, he was a 4th degree black belt in judo. 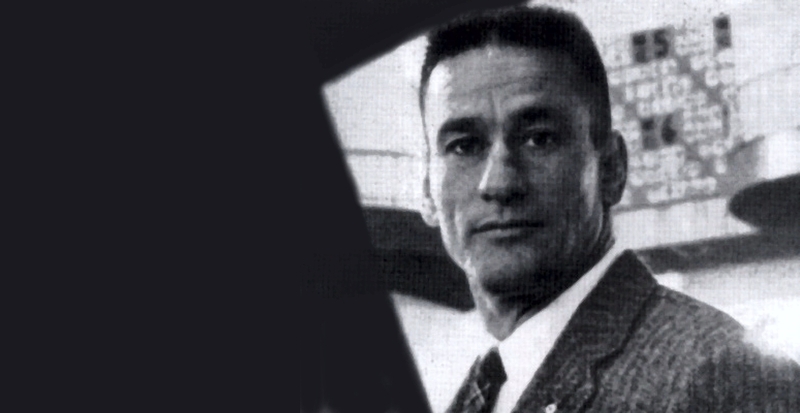 Donn Draeger was one of the pioneers responsible for the original efforts to develop and systematize national and international Judo. 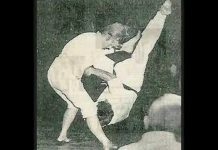 As a co-founder of the first national Judo body, the Amateur Judo Association, he later played an active role in the establishment of the Judo Black Belt Federation (JBBF) which later became the United States Judo Federation (USJF), and he co-founded the Pan American Judo Federation which is currently called the Pan American Judo Union. 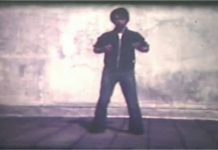 He also founded and developed the East Coast Black Belt Association, as well as several clubs in the eastern United States. For many years Donn made his home in Japan where he became one of the world’s foremost authorities on Asian weapons and fighting arts. 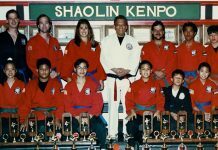 He held considerable rank and teacher licenses in a wide variety of these entities and he served as liaison between the Unites States Judo Federation and the Kodokan. 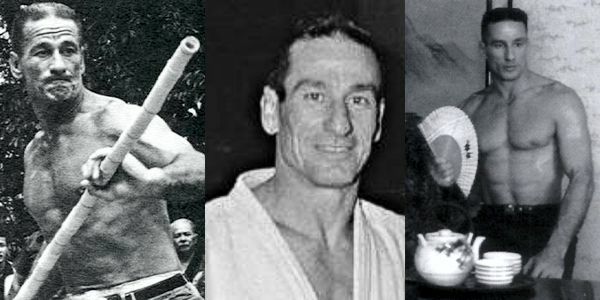 Draeger was a member of Nihon Kobudo Shinkokai, which is the oldest Japanese cultural organization for the study and preservation of classical martial arts. He was the first non-Japanese practitioner of Tenshin Shōden Katori Shintō-ryū, and he achieved kyoshi menkyo, or instructor status in that system. He also held high ranks in Shindo Muso-ryu jodo, in judo, and in kendo, and he was awarded the highest rank of Menkyo Kaiden in Shindo Muso-ryu after his death. Major Draeger (USMC Ret.) (1922-1982 founded the International Hoplology Society (IHS) in late 1950s. Hoplology is a science that studies human combative behavior and performance, its evolution and development.. The study of Hoplology “encompasses the segment of human culture concerned with weapons, armor, combative accouterments and fighting systems, in regard to their technical characteristics and the ways in which they interact with the economic, political, social and religious institutions of human societies.” His long time friend and co-author, Robert W. Smith, shares specific stories and anecdotes about Draeger in his book Martial Musings. In his later years, Draeger spent four months a year on field trips throughout Asia, visiting schools and studying combative methods, which he analyzed and recorded. His studies were often published in in various martial arts magazines, or published in book form. Since Draeger had lived in Japan, China, Mongolia, Korea, Malaysia and Indonesia, his first hand knowledge was extensive and his books an articles noteworthy. In 1979 Donn Draeger and his team visited the island of Sumatra and on of there stops was with the Aceh tribe. While there the entire group was somehow poisoned. Whether it was deliberate or not no one knows. As a result, Draeger developed severe amoebic dysentery, and had to be hospitalized. He began losing weight and grew weak. His legs began to swell, causing great pain, and he could hardly walk . His decades of martial arts training came to a gradual halt. While he was getting treatment at Tripler Army Medical Center in Honolulu, for the amoebic dysentery, they discovered that he had contracted liver cancer. He died on October 20, 1982, at the Veteran’s Hospital in Milwaukee, Wisconsin, from metastasized carcinoma. He was buried on October 25, 1982 at Wood National Cemetery in Milwaukee.